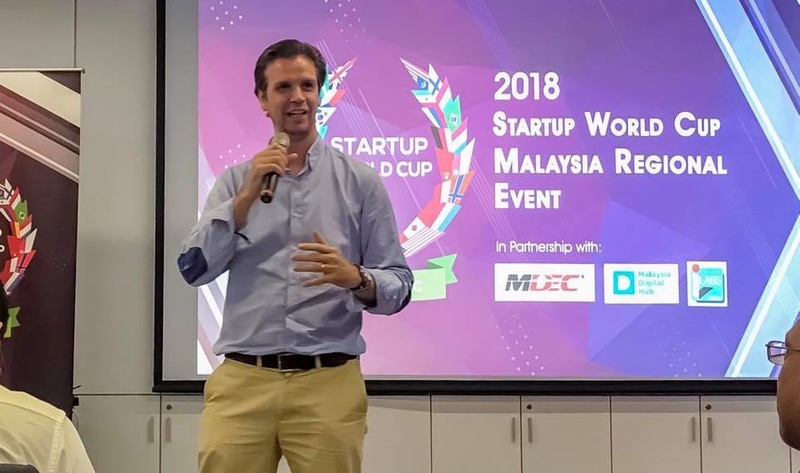 RunCloud just won the chance to to represent Malaysia at the Startup World Cup in Silicon Valley, for a shot at the US$1,000,000 trophy. They were not the best presenters that day, but RunCloud showcased a product that had a clear global competitive advantage, and had good traction to back it up. The judges felt like their good product trumps any weaknesses in their presentation, which can be honed before the upcoming Startup World Cup. 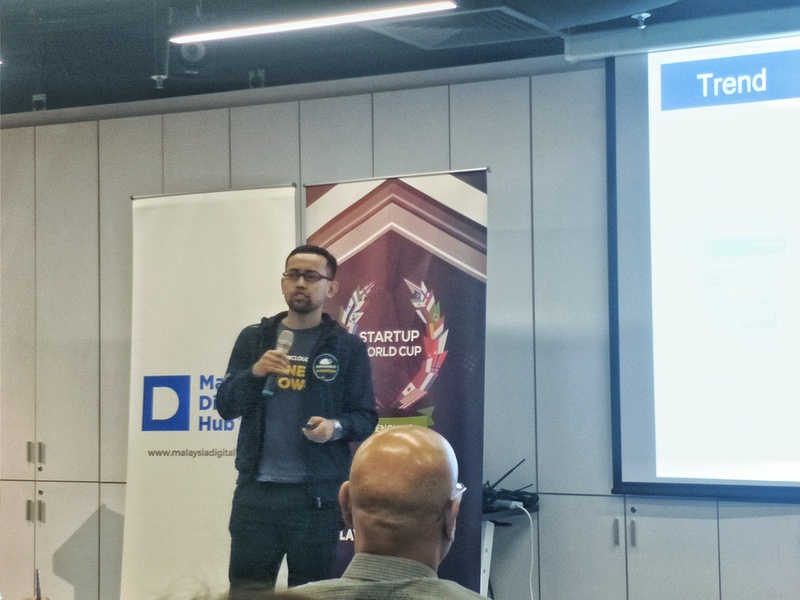 The Startup World Cup, Malaysian edition just concluded, and the top 10 startups presenting yesterday busted out everything they had for a chance to represent Malaysia at the Startup World Cup in Silicon Valley, and a shot at getting a US$1,000,000 funding. We saw quite a few familiar faces there, like dahmakan, VAV, Policy Street, who had just represented Malaysia at the SeedStars summit, among the others vying for that chance for a sweet Silicon Valley investment. 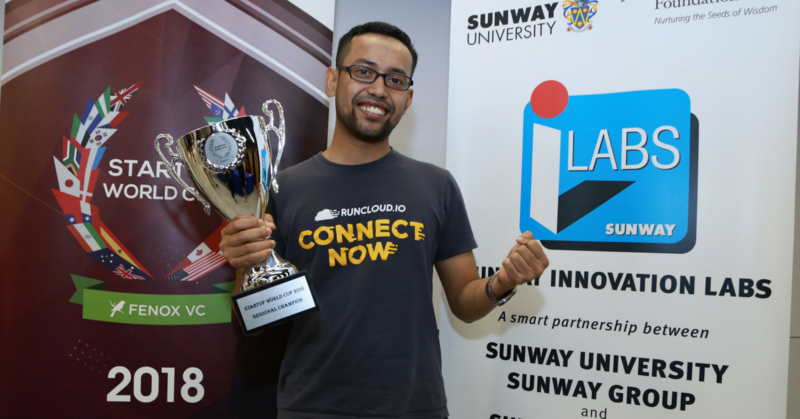 The startup that came out on top was RunCloud, as presented by Arif Tukiman. RunCloud is a Business-to-Business (B2B) startup that helps companies, big or small, to get secure and effective web server at what is hopefully a fraction of the cost. RunCloud’s argument is that even for companies with proper programmers in-team, it would help them actually learn new concepts and frameworks, rather than having to dive into the hassle of server administration. To us, RunCloud’s victory was a tad surprising. Arif representing RunCloud during the finalists pitch. Here’s a bit of context: usually, we can predict the winners of a startup competition simply based on the presenter’s charisma and ability to express their points. This time around though, the winner of this pitching contest was not what we thought was the strongest presenter, in terms of passion and charisma. RunCloud was certainly able to express their points well enough that the judges understood what the business was about, and their points were quite streamlined. But if we were looking at startups that invoked emotion during the presentation, then there were certainly other presenters that did so too, and perhaps better. 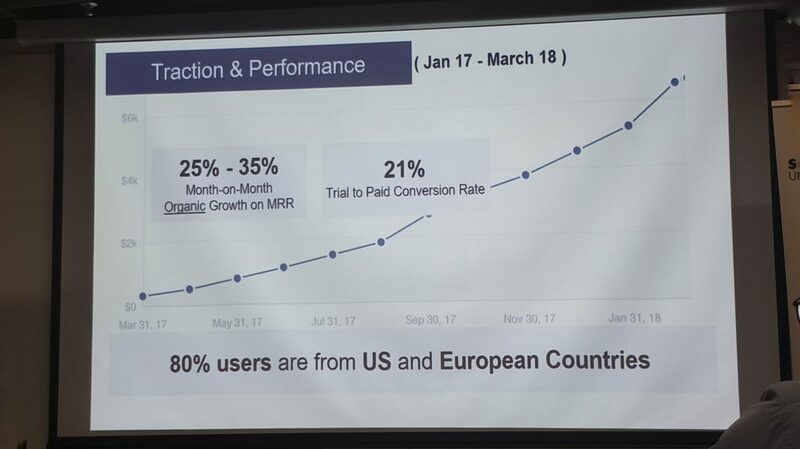 It’s not like the other presenters did not have a good product, but as will become apparent later, the judges simply felt like RunCloud had the most globally viable product of them all and better numbers, even if RunCloud has to go back to the grinding stone to polish their presentation skills. We definitely wanted to hear from the judges themselves about what made RunCloud stand out among the rest, and the secret is: they had proven themselves in their traction. 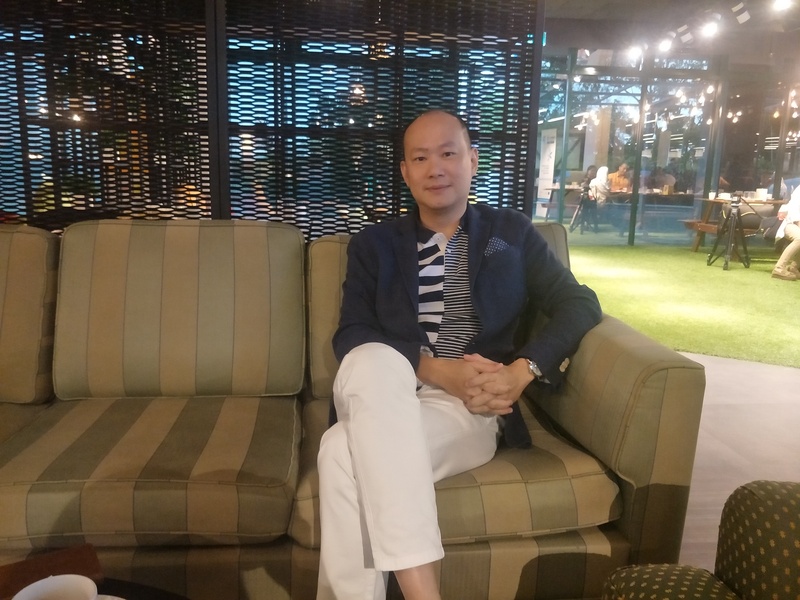 Jirnexu‘s founder and director Hann Liew was chosen as something of an alumni judge; he’s someone for the startups to aspire towards, having been in the industry for at least 7 years. Thoo Wee Meng of Leonie Hill Capital echoed his thoughts. “I’d like to qualify that most of the startups, they’ve got good traction,” said Wee Meng. 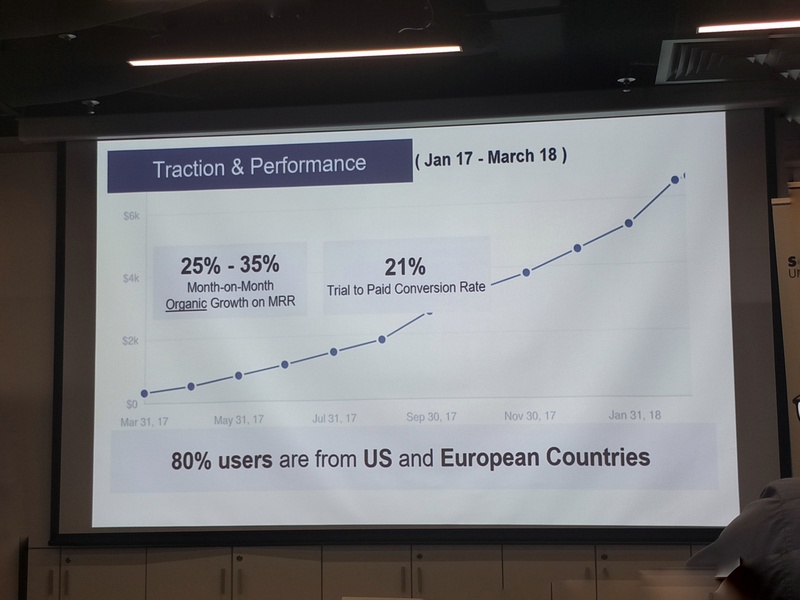 RunCloud’s traction as presented to the judges. 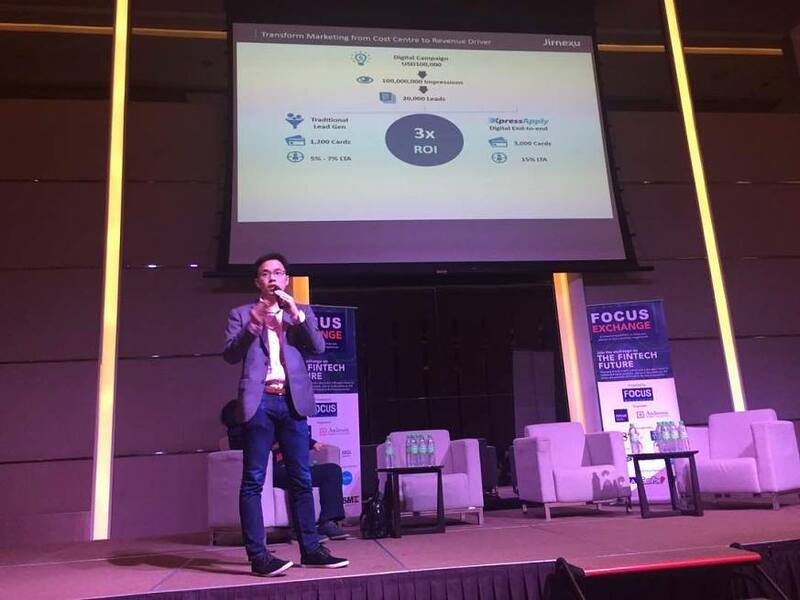 According to Wee Meng, whether you are an multinational company, small and medium enterprise, or a startup, as long as you’re going into cloud development, then you will need to go into it with a platform that is agile, secure and cost-effective. “The cloud-hosting market is very price-sensitive,” said Wee Meng. “I hope I was giving him some tips on how to present better,” Matt said with a laugh. “He can come a long way, he just needs to have more passion in the presentation,” said Matt. In Matt’s opinion, the ecosystem has evolved in Malaysia. This is definitely something that many seasoned players in the ecosystem echoes. In fact, a next step that is already somewhat occurring is for Malaysian companies to get acquired by larger corporations, or for the scale of startups delving into IPO to get bigger. If you want to know more about Runcloud.io and what they do, you can read our previous article here.